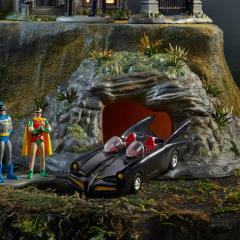 Build your own DC village with the Hot Properties line from Enesco. 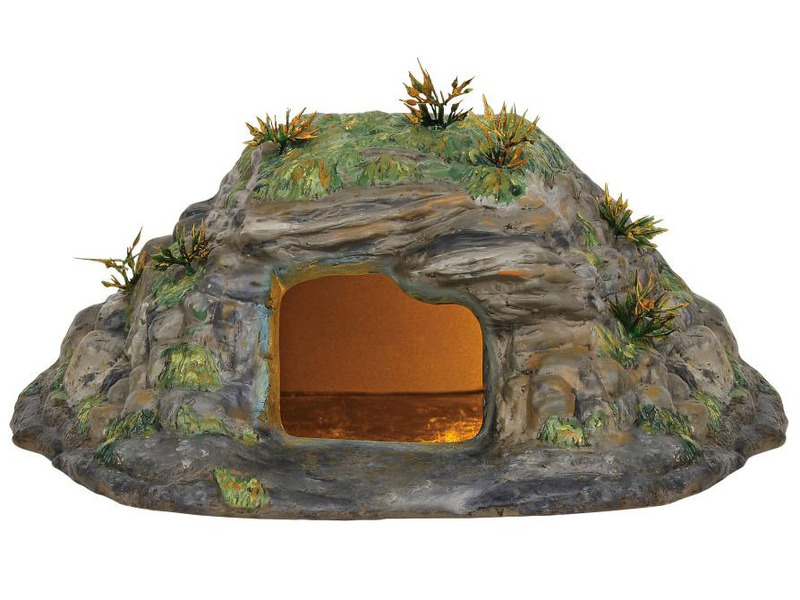 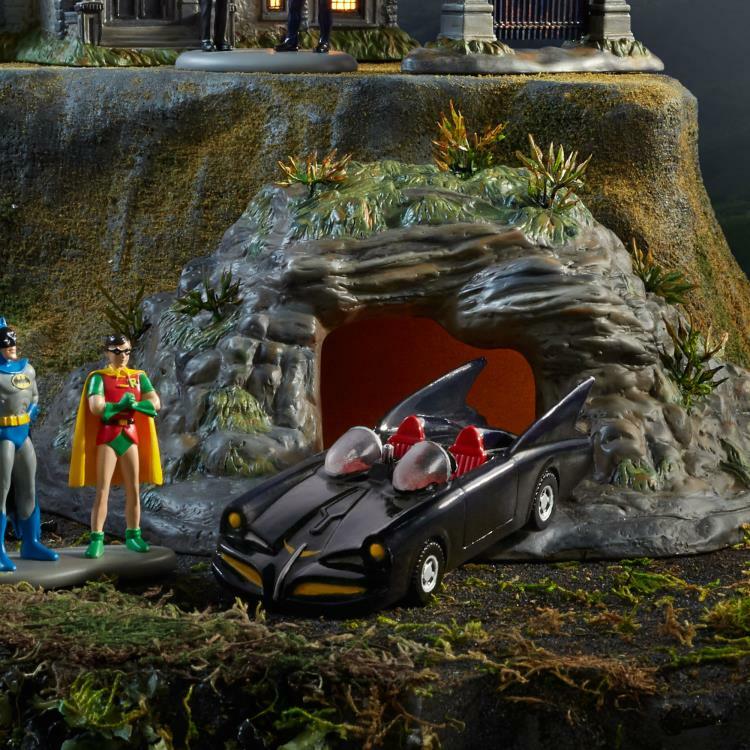 The Batcave stands just over 4 inches tall and features an LED light effect. 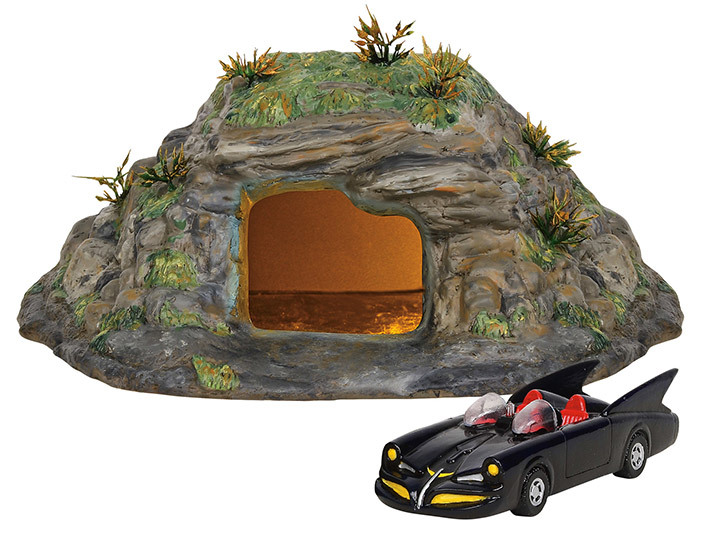 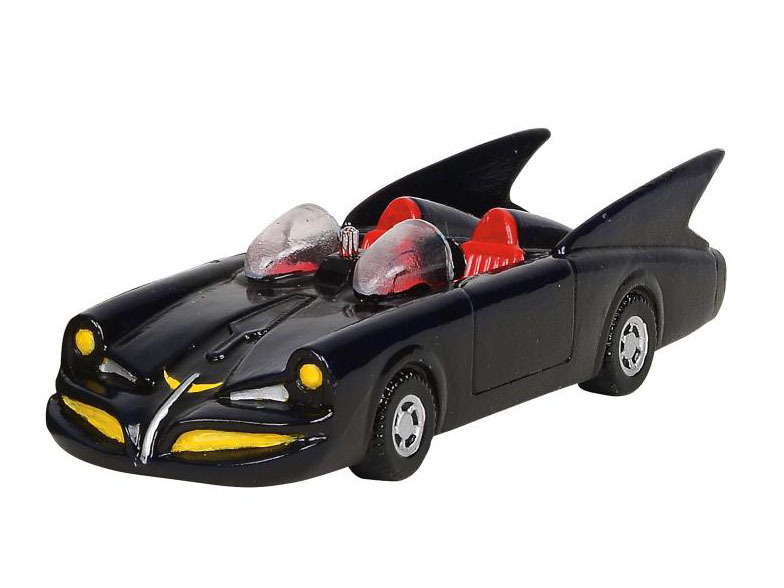 Also included is a batmobile.